India's vast and diverse coastline offers more than one could ever imagine. Beaches filled with vigorous multi-culture tourist activities, tantalizing horizons during sunrises and sunsets, night time star-grazing and mouth-watering cuisines. India coastline stretches from west to the south and is home to some of the incredibly scenic beaches of the world, offering everything from solitude to action, and of course parties. Here are top 5 exotic beaches of India that will keep you delighted to make an unforgettable journey. 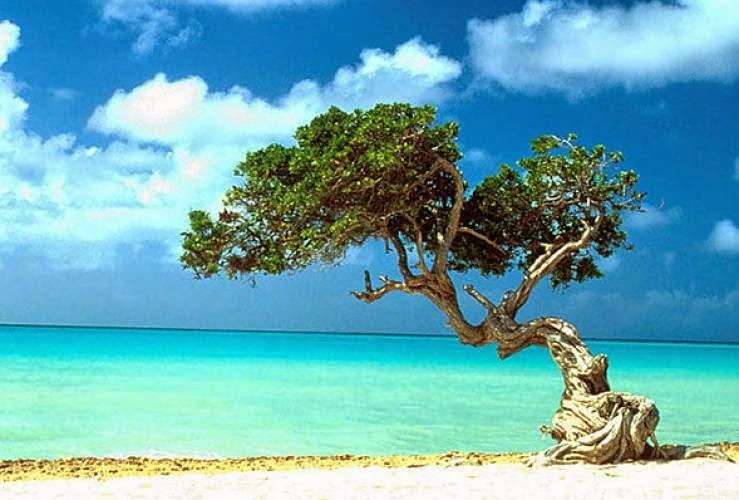 Agatti Island, Lakshadweep: Agatti island is the gateway to Lakshadweep islands with some of the most finest and cleanest beaches of India. 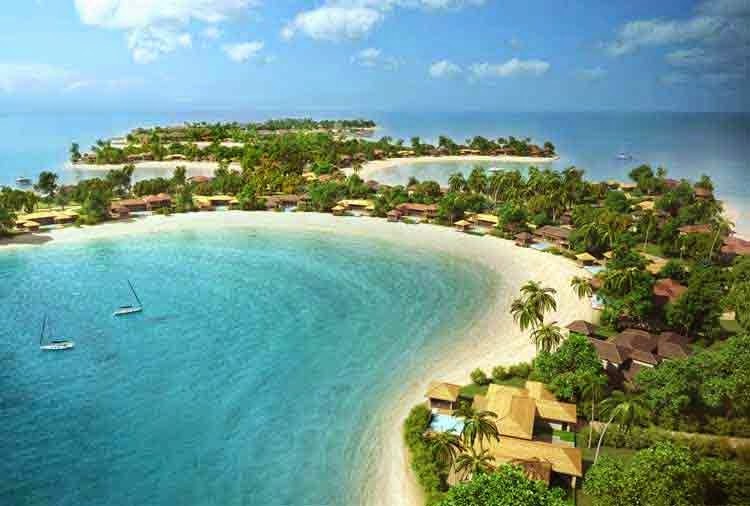 Spectacular sparkling coral reefs and beaches with silver sands with jewel stones embedded, this is surely a paradise. 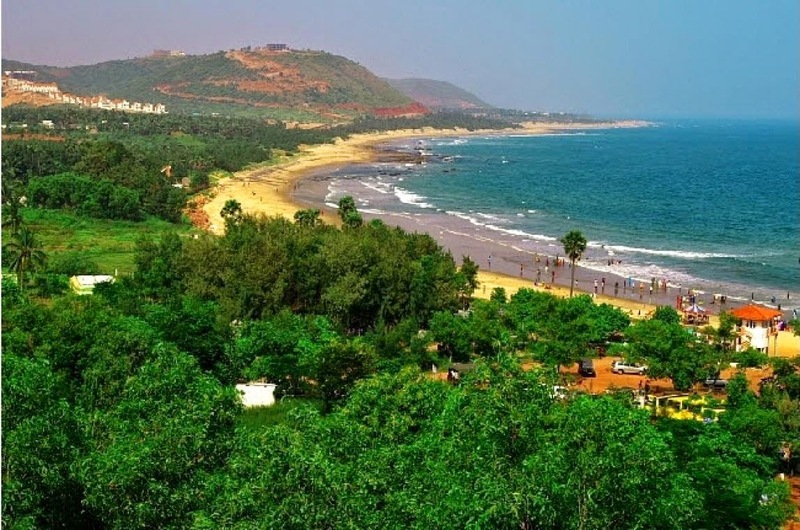 Visakhapatnam: Visakhapatnam, also known as Vizaq, is the best weekend destination in the state of Andhra Pradesh. From lakes to cool less crowded beaches, from beautiful hill ranges it has more to offer. A ride along the beach road that connects Ramakrishna beach to Bheemili beach is a must-go. Its Rishikonda beach is ideal for swimmers and wind surfers. Orissa: Igniting the true holiday spirit, Orissa (Odisha) will truly soothe your senses from all sides. 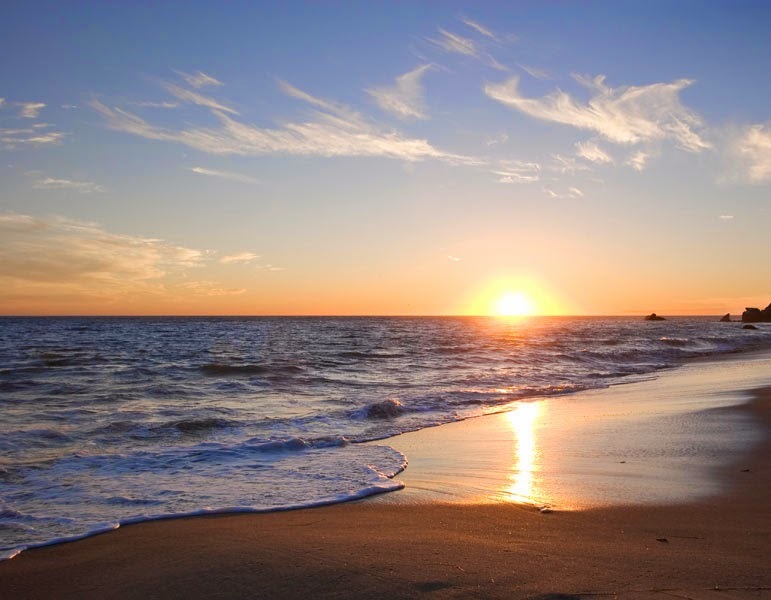 Enjoy the captivating sights of golden sandy land, deep blue sea and pleasant weather. 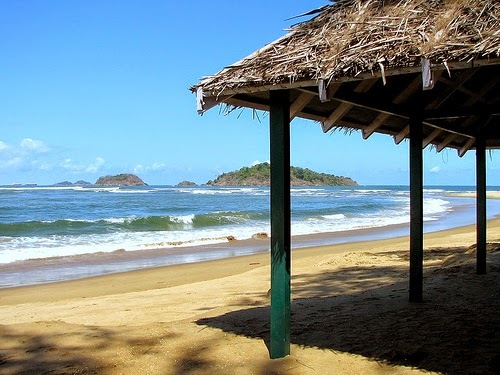 The rolling waves at the Chandrabhaga Beach will leave you enchanted. Balighai Beach, Baleshwar Beach, Konark Beach, Gopalpur-On-Sea Beach are other breathtaking beaches along with the Bay of Bengal. Andaman Islands: Some of best diving experience in India is at Andaman Islands. Andaman Islands are godly-ornamented, sprinkled in the Indian Ocean with impressive attractions. Elephant beach is one of them, offering popular exotic white sand beaches, turquoise waters and rich marine life. Karnataka: With coast stretching close to 300 kms, Karnataka is the place where peace and the whispering of the waves offer a relaxed and blissful beach experience. Murudeshwar beach being the most popular beach destination among other famous beaches like Malpe Beach, Kurumgad Beach, Ullal Beach, Surathkal Beach.